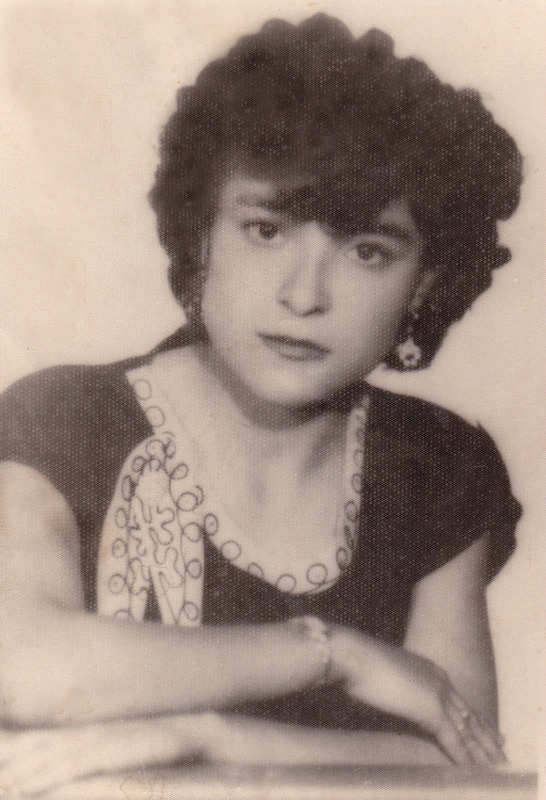 Mary Aparicio, 77, passed away November 15, 2014 in Gilbert, Arizona. Funeral services are Thursday, November 20, 2014 at 11:00 AM, preceded by a visitation at 10:00 AM, at Bunker’s Garden Chapel, 33 N. Centennial Way, Mesa, AZ. Interment at City of Mesa Cemetery.